EL COFRE: NEW PURSE? 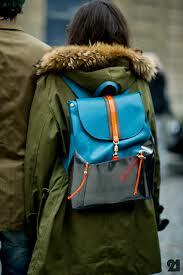 ... GET A BACKPACK / PENSANDO EN UN BOLSO NUEVO?... PIENSA EN UNA MOCHILA! NEW PURSE? ... GET A BACKPACK / PENSANDO EN UN BOLSO NUEVO?... PIENSA EN UNA MOCHILA! 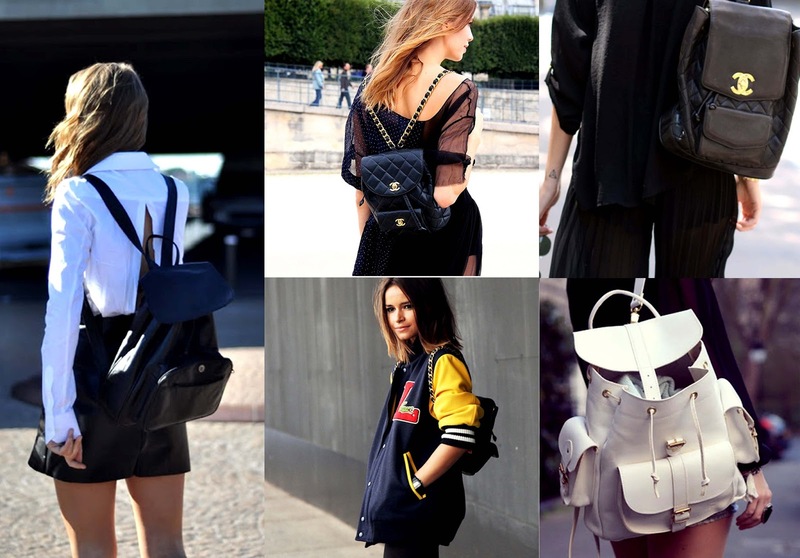 En este post quiero hablar sobre las mochilas las cuales son una tendencia en bolsos para este año 2013, son los típicos bolsos que se usábamos para ir a la escuela pero con un poco mas de estilo y de materiales mas glamurosos. 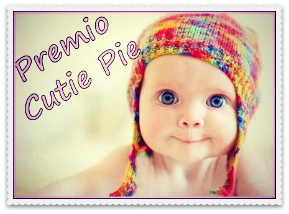 recuerdo que en la década de los noventas estuvieron muy de moda pero en tamaños muy pequeños casi minis, prefiero las actuales por que tienen más espacio, casi como un bolso midi o maxi, en la cual puedes meter tus cosas de uso diario. 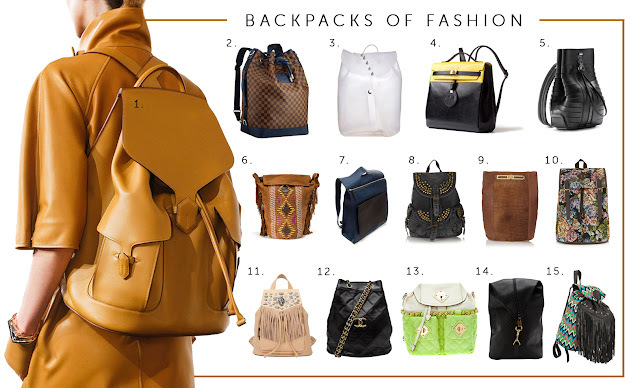 In this post I want to talk about backpacks which are a trend in handbags this year 2013, these are the typical bags that we used to wear for going school, but with a little more style and more glamorous materials. I remember in the nineties were very fashionable but in very small sizes almost minis, I prefer the current by having more space, almost like a midi or maxi bag, in which you can put your stuff everyday. 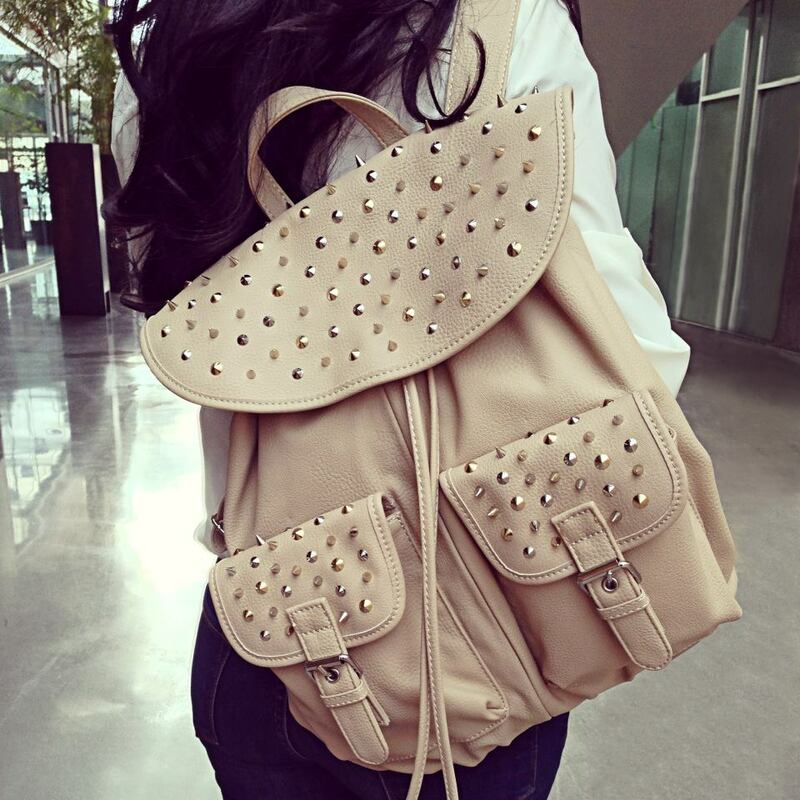 I want backpack soooo much!!!! I think it's sooo comfy!